When to use the Last Touch Attribution Model in Google Analytics? When to use the First Touch Attribution Model in Google Analytics? When to use the Linear Attribution Model in Google Analytics? When to use the Time Decay Attribution Model in Google Analytics? When to use the Position Based Attribution Model in Google Analytics? When to use the Last Non-Direct Attribution Model in Google Analytics? When to use the Last Ad Click Attribution Model in Google Analytics? 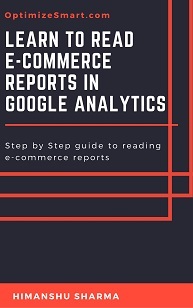 When to use the Data Driven Attribution Model in Google Analytics? 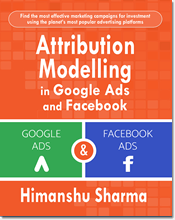 This article is related to attribution modelling in Google Analytics. 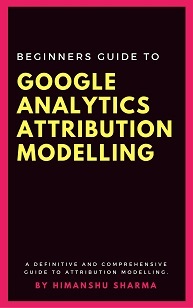 If you are brand new to attribution modelling then read this article first: Beginners Guide to Google Analytics Attribution Modelling to get familiar with the concept of attribution modelling. 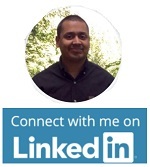 In the present article, I will give you some general guidelines, for selecting a default attribution model for the purpose of valuating a marketing channel. You select an attribution model, on the basis of your business model and advertising objectives. The attribution model that you select has a great impact on conversion volume and conversion value. Thus attribution models can greatly impact the valuation of your marketing channels. For example, if you select ‘first touch attribution model’ then the marketing channels that initiated conversions, will get all the credit for conversions in a conversion path. Similarly, if you select the ‘last touch attribution model’ then the marketing channels that completed conversions, will get all the credit for conversions in a conversion path. #1 When to use the Last Touch Attribution Model in Google Analytics? Use the last touch attribution model when least amount of buying consideration is involved. For example, if you are a FMCG (fast moving consumer goods) company (like ‘Tesco’ or ‘Walmart) and you sell products which involves least amount of consideration by a buyer, then you can use the last touch attribution model. This is because you then do not need to assign more conversion credit to the first and middle interactions in your conversion path. #2 When to use the First Touch Attribution Model in Google Analytics? Use the first touch attribution model, if brand building/brand awareness is very important for you. If you are new player in your niche then you may need more brand awareness than your established competitors. Consequently your advertising goals should be more ‘brand building’ centric. So you may need to assign more conversion credit to interactions, which initiated the conversion process. In that case, use the First touch attribution model. 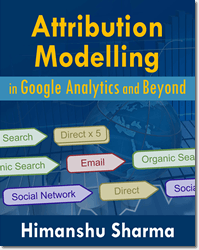 #3 When to use the Linear Attribution Model in Google Analytics? Use this attribution model, if you have a business model where each interaction with your customers is equally important for your conversions. For example, if you provide customers support service then each interaction with your customers is equally important for you. In that case, use the linear attribution model. #4 When to use the Time Decay Attribution Model in Google Analytics? Use the time decay model, if you are running time sensitive promotional campaigns. If you want to understand the buying behavior of your customers during a promotional campaign then you would want to assign more credits to the interactions which occurred closest in time to conversions ,as they are more relevant than the interactions which occurred further in the past. In that case, use the Time Decay Model. In the absence of data driven attribution model, I prefer to use the time decay model. #5 When to use the Position Based Attribution Model in Google Analytics? If you have a business model or advertising objectives, which value first and last interactions more than the middle interactions, then use the Position based model. #6 When to use the Last Non-Direct Attribution Model in Google Analytics? Direct traffic is not really a traffic source or a marketing channel. It is an “action” taken by your users and this action is the result of the impact of a marketing activity. So you shouldn’t be assigning credit for conversions to direct traffic. 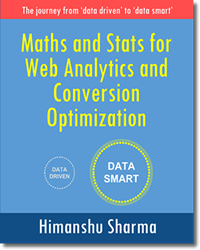 Consequently you should use last non direct click model (instead of last click model) which gives all the credit for conversions to the last non-direct click in a conversion path. 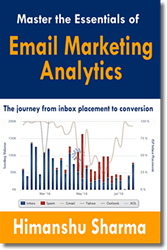 All non multi channel funnels report in Google Analytics use non-direct click attribution model by default. #7 When to use the Last Ad Click Attribution Model in Google Analytics? Use the Last Ad click model, if you just want to understand the role of Google ads in users’ conversion paths. #8 When to use the Data Driven Attribution Model in Google Analytics? If you have access to Google Analytics premium/360 account, then definitely use the data driven model. 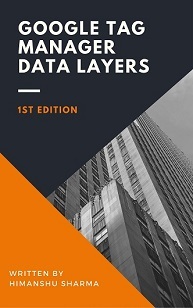 #8.1 Data driven model assigns credit for conversions algorithmically, which can be much more trustworthy than manually assigned conversion credits and/or the credits assigned via time decay model. 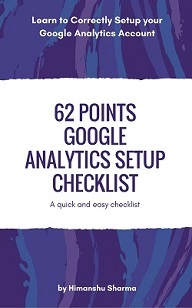 #8.2 Data driven model can analyse the data not only from your GA account but also from all those Google (like Google Ads) and non-Google accounts which are linked to your GA account. If you are still having a hard time in deciding which attribution model to use then compare different attribution models to each other via the model comparison tool in Google Analytics. Then determine whether your marketing channel(s) is undervalued or overvalued under a particular attribution model.